Dr. Sharon has worked in the counseling field since 2006 as a school counselor, and started as a private Christian counselor in 2012. It is her desire to assure that everyone she encounters comes away with the assurance that God has the power to heal all wounds. Dr. Sharon promises the utmost personal care and she believes you will be happy working with her. 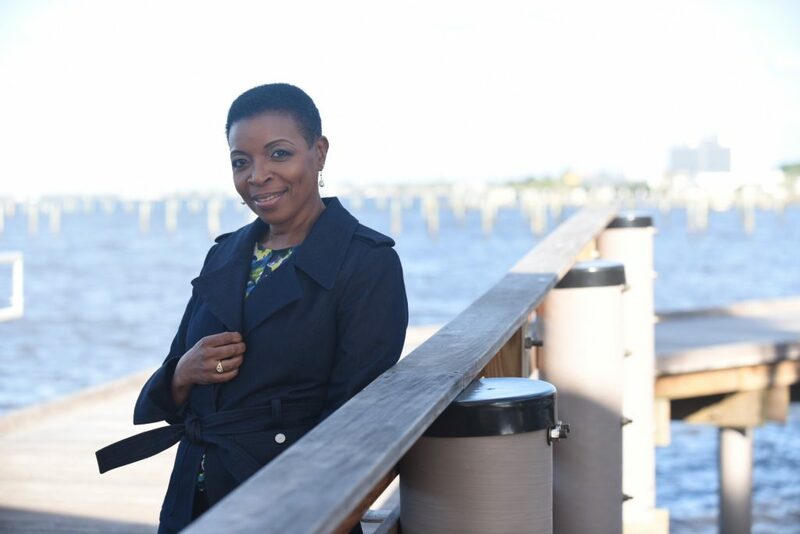 As a result of Dr. Sharon’s hunger for God she realizes that it is only as God works through her, that people will reap the benefits of healing and wholeness. Doctorate in Biblical Counseling/Biblical Studies. Member of and a licensed pastoral counselor with Federal Association of Christian Counselors and Therapists (FACCT). Currently pursuing a PhD in education and she is an ordained minister with National Association of Christian Ministers (NACM). Accomplished author – view published books here. Wholeness Counseling Service is a part of Inspired Wholeness Ministries – view her ministry service here. 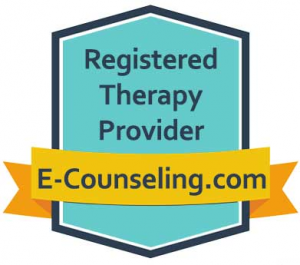 Dr. Sharon writes a blog for The Premier Guide to E-Counseling Services and Mental Health – Check out the blogs at e-counseling.com.